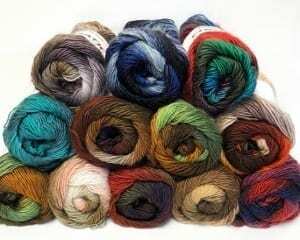 Knitting Fever Chromatic - Infinite Yarns, Inc.
Knitting Fever Chromatic - Is a self-striping yarn that has colors that will make you swoon. It has a soft, snuggly feel that you’ll never want to let go of. 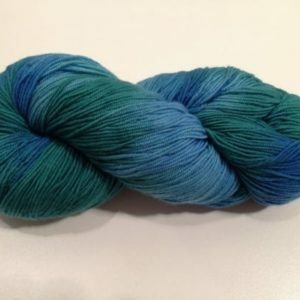 This single ply acrylic yarn makes lightweight and durable projects. Machine-washability makes this a yarn you'll come back to!